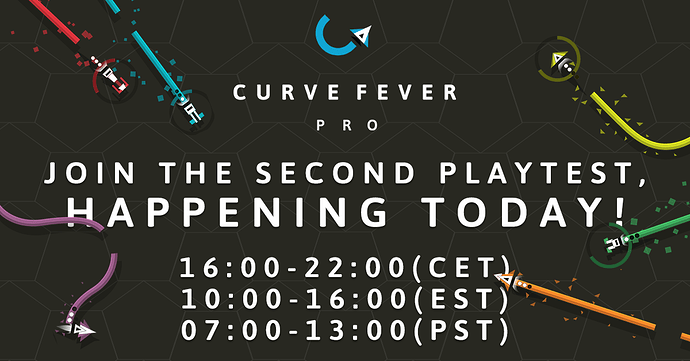 2nd Curve Fever Pro Playtest, TODAY (Feb 22nd)! Is there any way to join without a facebook account? ??? What do you mean, I believe nothing requires a Facebook account? No, they just use Facebook to advertise that event, and for news.